Have you ever heard someone say “yes, Fundraising time!”? If you have you would be one of the few because typically nobody wants anything to do with fundraising. It makes us uncomfortable and many times isn’t worth the hassle when all is said and done. So let’s talk about 4 that are worth it and 3 that probably are not. 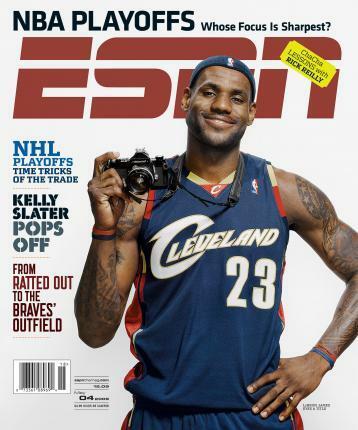 ESPN The Magazine – ESPN has a great fundraising program that allows the kids to sell subscriptions to their magazines online and the best part is that the team keeps $30 out of the $40 per subscription . Most players can find at least 1 or 2 family members or friends willing to get a one year magazine subscription for charity and if you have 10 players that’s an easy $300-$450 in your team’s pocket to pay for expenses like uniforms or lodging etc. Parent Jerseys – This one is the biggest no brainer of the bunch. Nearly all parents and many grandparents would love the chance to sport their kids jersey in the stands to let their boy/girl know how proud they are of them. 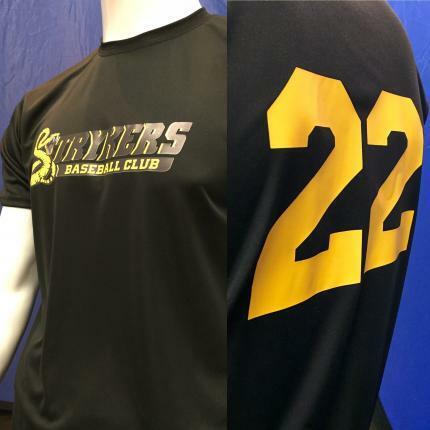 Allen Sportswear is one company that always offers to make parent jerseys at a discount so leagues can sell them for fundraising. You can get a mock up of the parent jersey and email it out to the parents so they can see it and get excited or your league can have one made and display it during registration so the parents can reserve one on the spot. Either way works great and it’s an easy way for the league to earn thousands in fundraising before the season even starts. Donut Deliveries – Who doesn’t like Donuts? 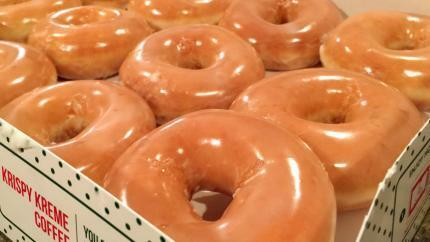 Getting neighbors and family to buy a dozen donuts for $15 and then getting Krispy Kreme donuts in the morning is easy and a sure fire winner. Just put a post on Facebook and another app like NextDoor and post that you’re delivering Donuts for $15 a dozen and before you know it you will be up $500-$1000! It’s amazing what a few determined moms can do in one day… On a side not I’d like to thank the amazing volunteers at iprevail and foster friends of Oviedo for stealing their idea. 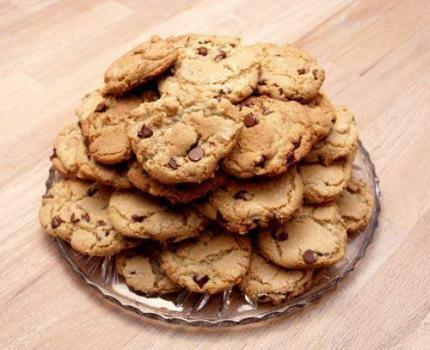 Cookies – Telling a kid to go out and get cookie orders “yuck”.. Nobody is excited for that, the kids feel terrible and the parents end up having to buy all the cookies because nobody else wants them. Then the parents get bitter at your league for forcing them to buy expensive, crappy tasting cookies and start thinking about putting their kids in a different league next year. No thanks. 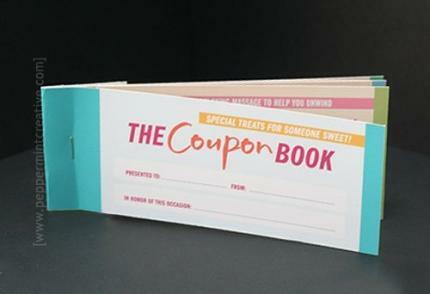 Coupon Books – Another item nobody wants to buy, $10 to save 10% at some sandwich joint nobody goes to is hardly appealing. Every time my kids bring me a stack of those things I feel depressed knowing I’d have to pay for them all and I’d never use those stupid things once. I actually did take my kid out of a football league for making me buy 5 of them. I was so angry I signed him up for a different league the next year. So if you’re looking to lose a bunch of players just force them to sell useless coupon cards! Yeah! 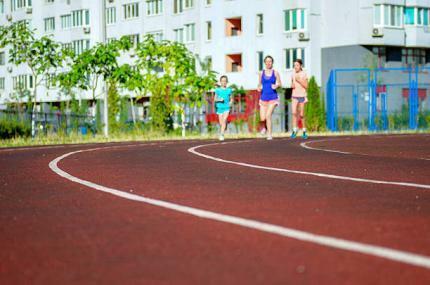 Sponsorship runs – I’m gonna run 20 laps at who cares field so please give me money for every lap. It’s takes people all of 1 second to know they are being duped and get annoyed. Then the kid pleads “please help me, I have to earn $50 by next week”. You look into those sweet eyes and vow to knock the daylights out of whatever adult has put you in this incredibly awkward situation. If it’s your kid you also vow to never sign them up for that league again for as long as you live. Great, you just lost more athletes, congratulations! The need for fundraisers is prevalent and real but how you go about it can make or break your team/league. So be smart, don’t put the kids and parents in awkward situations; instead do a fundraising activity that will bring your athletes, coaches and families closer together for a stronger foundation.